On 31th March 2018, three Spanish mountaineers died and other two were injured due to a snow avalanche while they were climbing in the Swiss canton of Valais. The police and judicial authorities of the country are investigating the facts of the accident. There are some international legal elements to the tragedy to bear in mind. Firstly, the place where the accident occurred. Under Swiss law, professional alpine guides have a contractual duty towards the members of the group as per the act on mountain guides and further risk activities. Alpine guides must take the measures which are necessary according to experience, possible according to the state of the art and appropriate according to the given circumstances so that the life and health of the participants are not endangered. Specifically, they shall, among others, inform the members of the group about the special dangers, check the weather and snow conditions and whether the members of the group have sufficient performance capability. With regard to the danger of avalanches, court practice provides that alpine guides must especially review the avalanche bulletin of the Swiss Federal Institute of Snow and Avalanche Research and the associated interpretation aid prior to the tour and have to be able to draw the correct conclusions. In Switzerland, a professional alpine guide needs a permission and must have a liability insurance which covers possible damage resulting of the activities. However, claimants do not have a direct course of action against the insurer. Thus the person to be sued is the alpine guide or their her(s), respectively. Nevertheless, given the Spanish nationality and residence of the victims and the expedition guide, just like the registered office of the company Freekguides, (http://freekguides.es/alpes-invierno/) it could be supposed that the complete hiring of the service took place in Spain. If this was the case, the Law of that forum will be applicable to determine the civil liability and the correspondent amount of compensation for death or injuries. It could also correspond a compensation covered by the appropriate Federation in case that victims would have the Title of Higher Sports Specialist in Sport Climbing and Mountain. In Spain, besides the consumer protection that could be offered by the Law of Consumers as part of a contract of services with a company, professional alpine guides, who are required to have a technical title, must take some preventive measures before the beginning of the expedition. 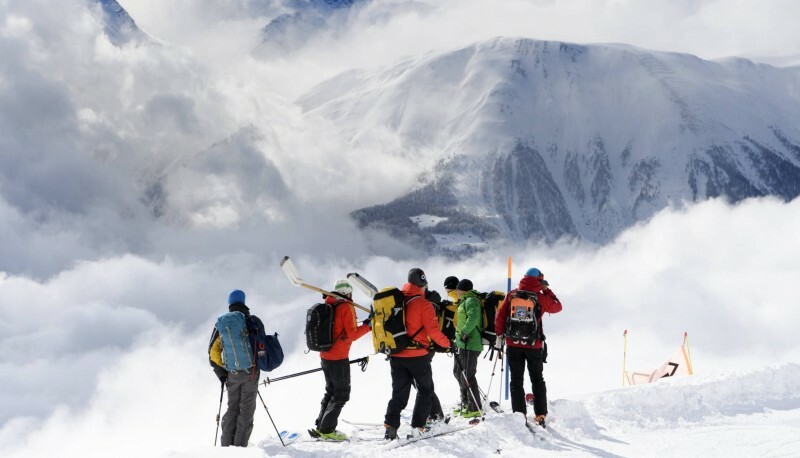 Some of these requirements are: provide the necessary equipment to the clients, warn about the specific security measures of the mountain, but above all they must check previously local meteorological and snow reports, evaluating the risk of snow avalanches. 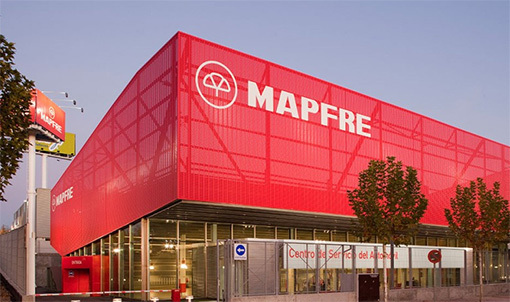 In Spain, in contrast with Switzerland, there is the possibility to claim directly against the insurance company, in cases of compulsory insurance. These juridical complexities are usually handled by BCVLex in their legal cases. This Law Firm is in direct contact with Silvio Riesen (http://www.schadenanwaelte.ch/fr/schadenanwaelte/silvio-riesen/), lawyer of Switzerland specialised in high mountains accidents who is the coautor of this article. We want to express our deepest condolences to the families of the victims.